Discover central Ötztal valley. Winter pleasures amid unspoilt nature. Peace and silence in abundance. Forget the hustle and bustle of everyday life in the picturesque villages of Umhausen, Niederthai, Tumpen or Köfels. Explore the white winter wonderland on your own: endless winter walking and unlimited cross-country skiing are waiting for you. Enjoy genuine hospitality and restore your energies in the wonderful surroundings of the Ötztal. Perfectly prepared cross-country skiing trails for both classic and skating style - ideal for all ages and preferences. Perfect conditions are guaranteed. High-altitude cross-country skiing trail with snow guarantee at 1,550m in Niederthai. Thanks to 3 short T-bar lifts, a connecting lift and 4 slope kilometres in total, the lovely Niederthai ski area makes a paradise for beginners and families. 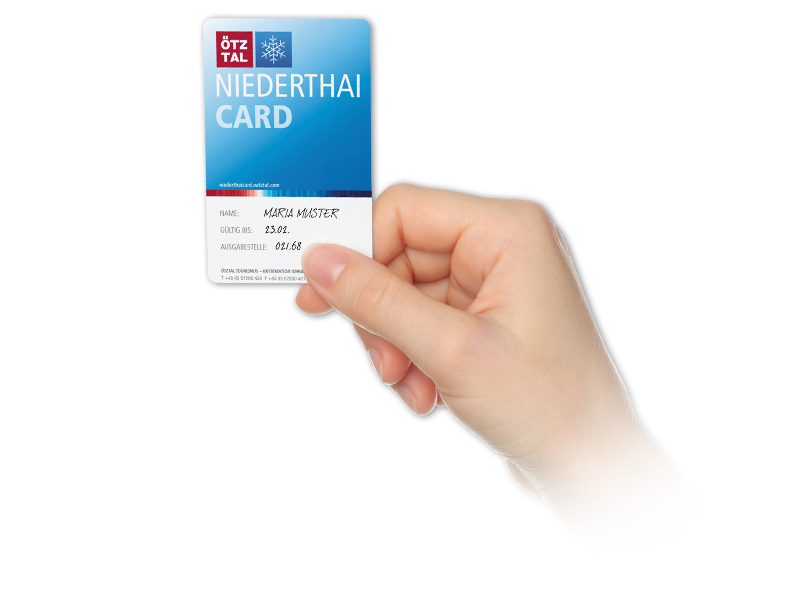 The choice is all yours: Alpine skiing, Nordic skiing, tobogganing or winter walking - All the region‘s highlights are already included in the Niederthai Card. One holiday pass for 30 Nordic track kilometers offering superb conditions for sporty challenges. As well as 50 kilometers of superb winter walking trails for memorable hours in the snow. 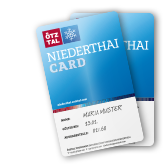 The ultimate "Niederthai Card" has it all for ambitious winter holiday makers at the sunny Alpine plateau. 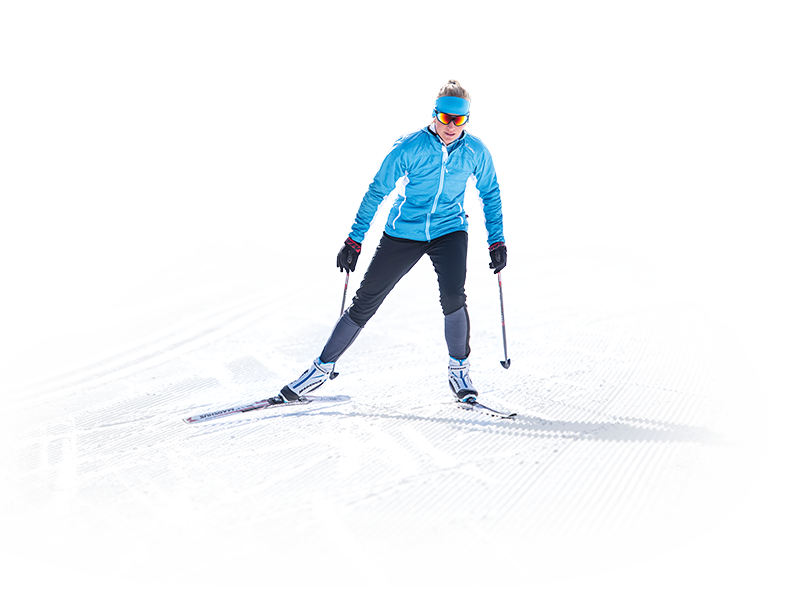 It is a real All-Inclusive Card available between 01 December and 30 April 2019, comprising a huge choice of free services and offers - for example, the family and beginners' ski area of Niederthai, a free Nordic skiing taster lesson and biathlon training unit, free use of ski and Nordic ski shuttle buses, and many more attractions.